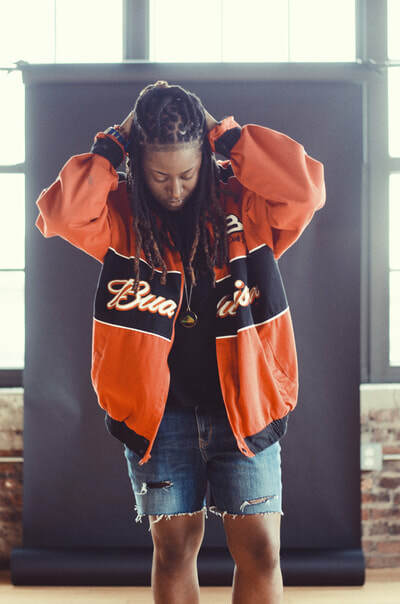 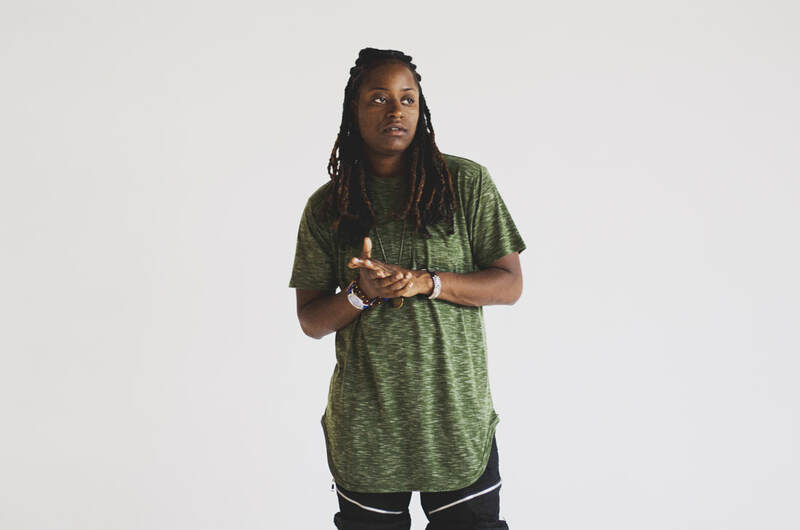 Nyoka Ny-D is an experimental artist and producer. Born in Brooklyn, New York, Nyoka began her musical journey at a young age while living in Trinidad and Tobago. 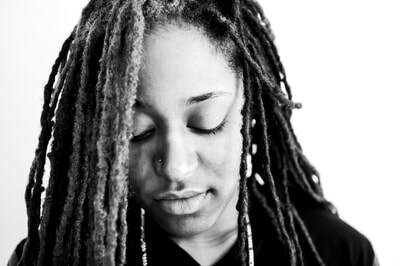 She is influenced by soca and reggae music of the islands. 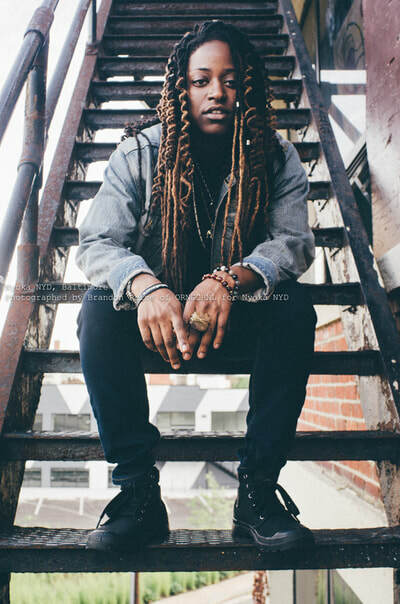 She is also greatly influenced by the Hip-Hop and the Neo-Soul movement of the 1980s and 1990s. 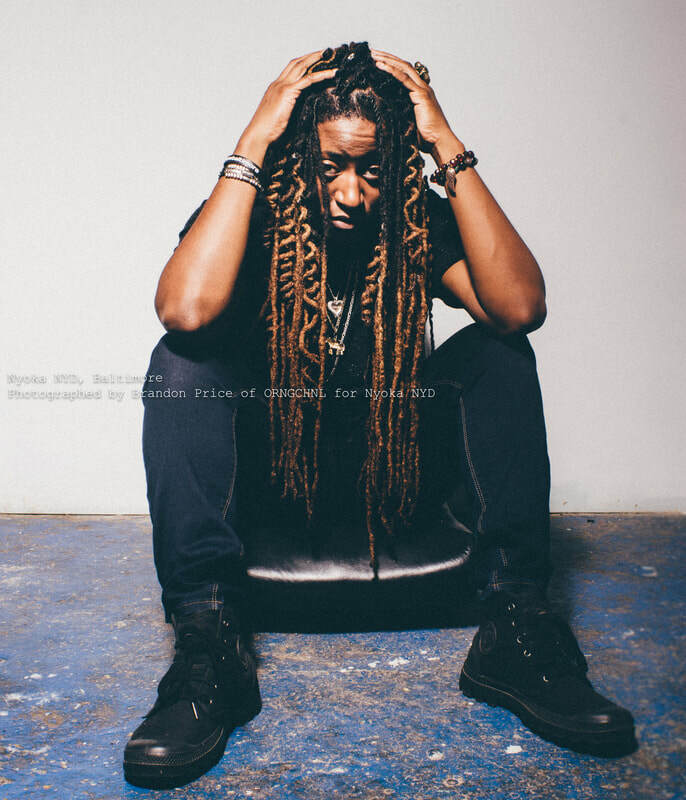 Nyoka's music is an experimental fusion of hip-hop, R&B, reggae, funk, pop and neo-soul.